A branding blueprint that captured a unique story. Texas-based URETEK was growing rapidly and beginning to suspect that if they did not consolidate their brand strategy soon it would become nearly impossible to do so once they had a national footprint. URETEK had the best kind of marketing challenge: they were too busy to tell their own story, and they needed the help of a professional creative team to execute a brand refresh. 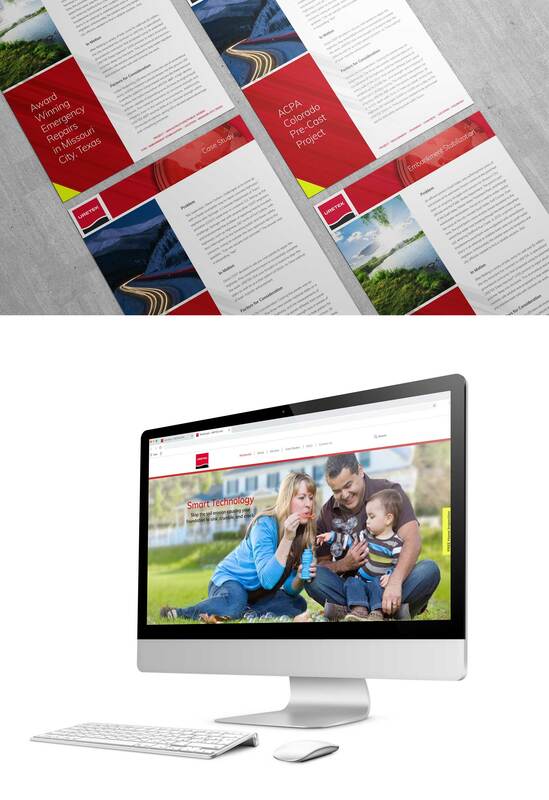 Hallaron was brought in to provide a branding blueprint that captured their unique story, and to bring that story to their target audience through print and digital advertising, social media, content marketing, and a robust public relations strategy. 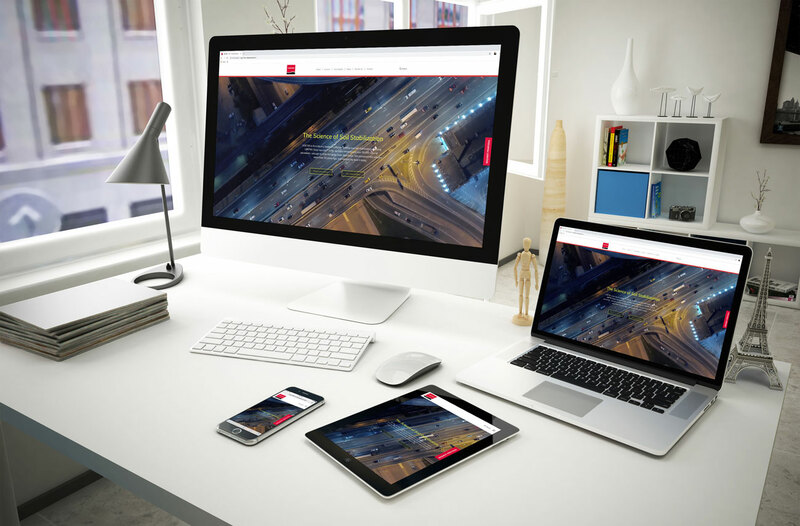 The re-imagined brand was applauded throughout the company and especially among the commercial sales team who can now point to detailed, promotional case studies and a vibrant, focused new website. For their B2C Residential market, Hallaron continues to craft advertising campaigns in nearly a dozen metro markets across the United States.